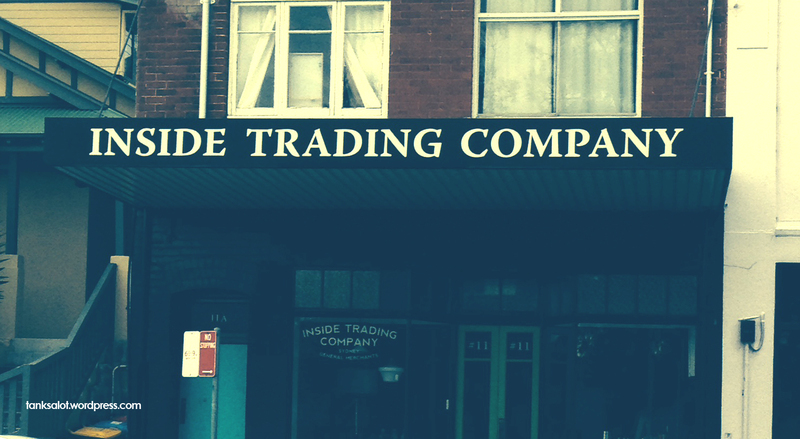 Excellent name for a home wares store, terrible name for a financial advisor. Spotted in Bondi NSW by Simon O’Brien. 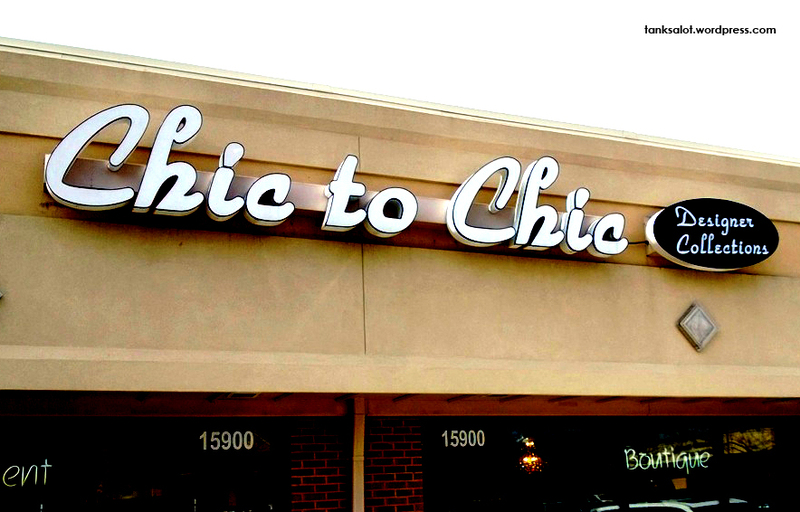 “Heaven, I’m in heaven, and my heart beats so that I can hardly speak… when I see a Pun Shop Name like Chic to Chic.” Spotted by Jonathan Schneider in Gaithersberg, Maryland. Oh dear. Simon Bloomfield writes, “Possibly the worst pun I’ve come across. 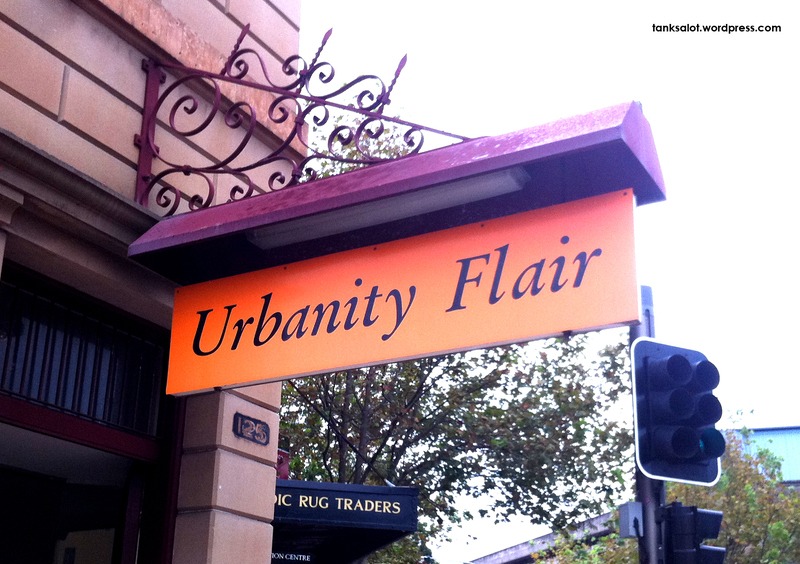 Rode past it every day in Pyrmont NSW and didn’t realize it was a pun – then it struck me: Vanity Fair. Pretty poor actually.” You said it Simon. 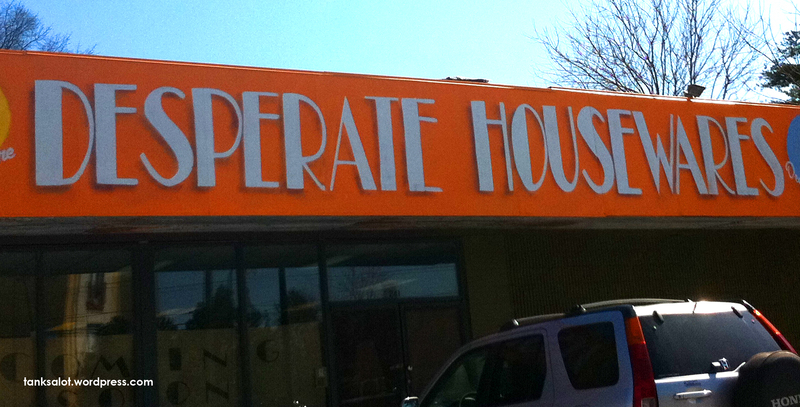 Perfect for all those desperate housewives desperate for.. housewares. All the way from Atlanta, Georgia and courtesy of Marc Burns. 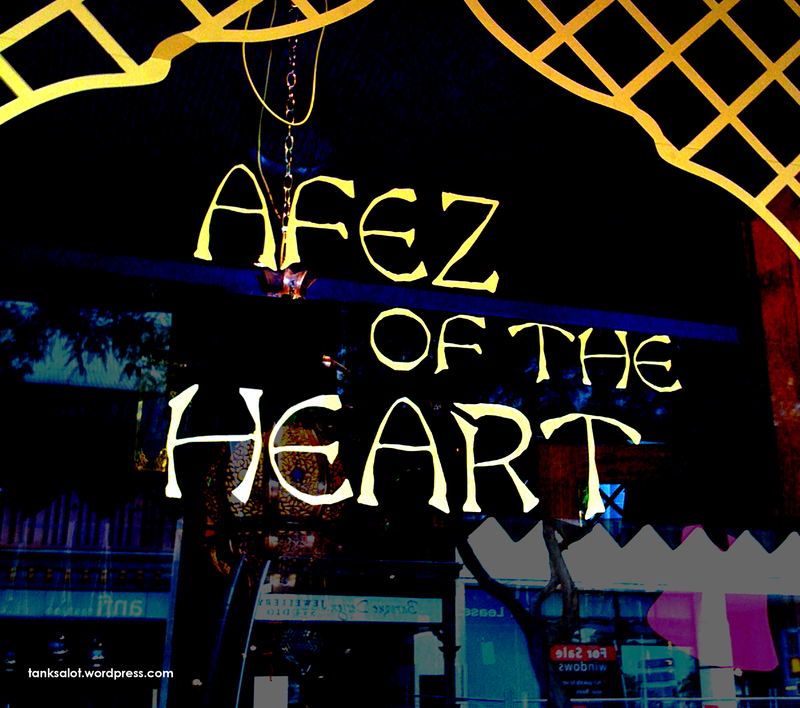 So good they named it twice. Or did they? Spotted by Joanne Oosterlee in The Entrance NSW. 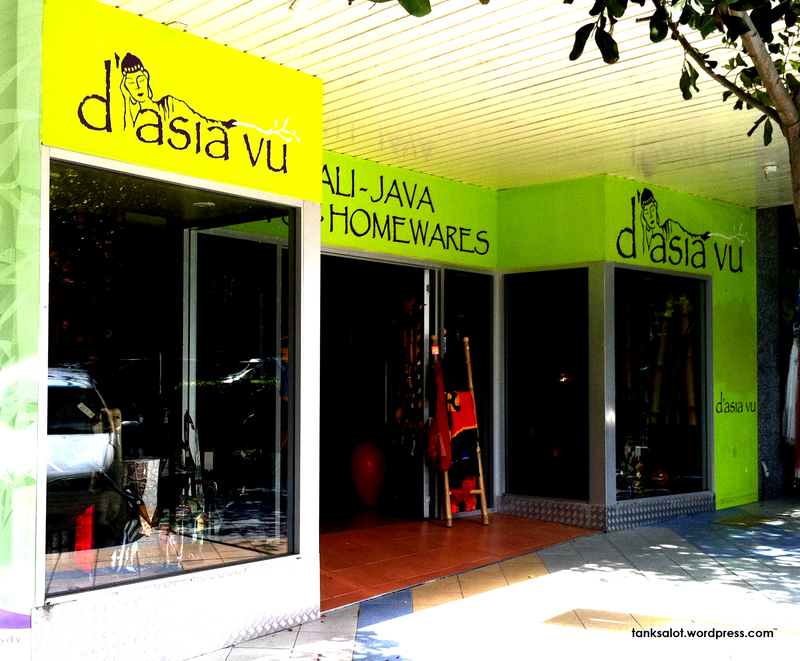 Some Pun Shop Names are sheet. This one isn’t. Spotted by Andrew B in Victoria Gardens, VIC. Thanks Andrew!